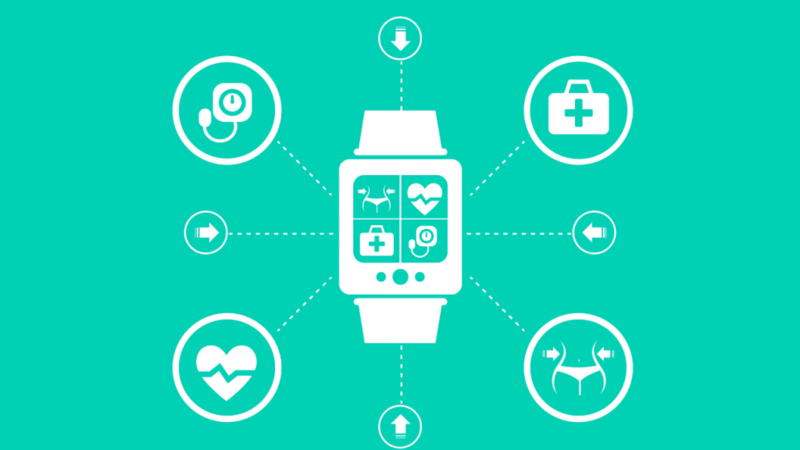 Daniel Gomez Seidel and Masuma Henry of Artefact have posted a nice write-up on recent developments and opportunities for wearables in the healthcare space. The post contains various interesting cases and points at some of the human and contextual challenges involved. The challenge for designers of wearable devices is exciting, if a little daunting. Wearables, especially the ones intended for health, have the highest pressure to not only deliver a vital service, but also carry a design that will seamlessly integrate into people’s complex lifestyles. The challenge becomes even more complex when you take into account low-resource settings, such as disaster zones and refugee camps. The real consequences (both intended and unintended) of innovation in this space will only be known once more designers develop and test concepts in real scenarios. There will be additional risks and challenges: how to keep data private, how to design against technological obsolescence, how to balance different stakeholders, and more. But if we acknowledge both the desirable and undesirable outcomes of innovation, we’ll be able to mitigate risks and open a path for true progress.